The Viceroy in Snowmass Village was the perfect setting to welcome guests and begin the wedding festivities at Jen and Steve's destination wedding in Aspen, Colorado. I love when I can capture events among stunning scenery. 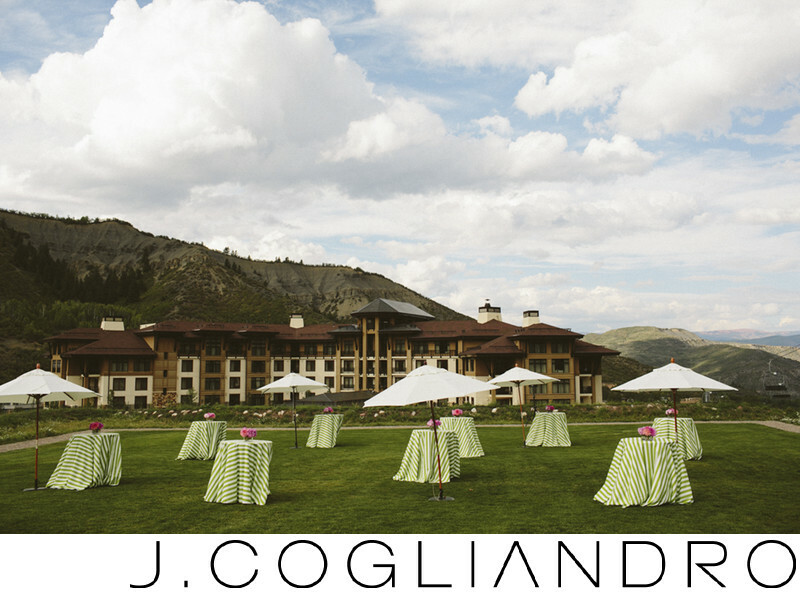 Keywords: Above the Salt (201), Colorado (201), Destination Wedding: Aspen (201), Photographer: Joe Cogliandro with J. Cogliandro Photography (2883), Pine Creek Cookhouse (201), Planner: Jordan with EKS Events (201), Viceroy Snowmass (201), Videographer: 31 Films (201), Woody Creek Tavern (201).